Given the phenomenal growth in Islamic banking and finance, the industry faces many regulatory, operational and accounting issues. The effort by the Accounting and Auditing Organization for Islamic Financial Institutions (AAOIFI) in developing standards on accounting, auditing and governance is indeed a laudable attempt. 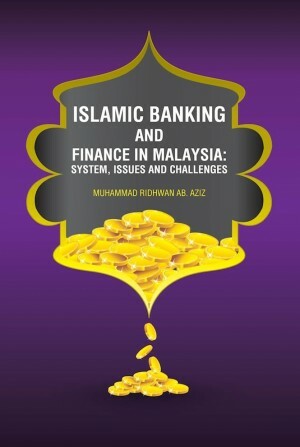 This book clearly elucidates the accounting and reporting of current Islamic banking products which align with the standards promulgated by AAOIFI. 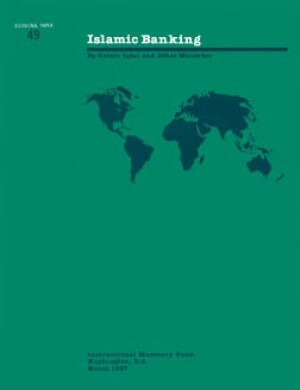 In addition, the authors have also included discussion of the relevant Malaysian Financial Reporting Standards (MFRSs) where applicable. 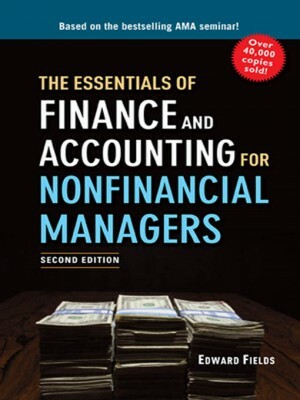 Given that the MFRSs are actually consistent with the International Financial Reporting Standards (IFRSs), the book is thus applicable internationally. Additionally, the guidelines introduced by the Central Bank of Malaysia are also included. Accordingly, I would like to congratulate the authors in coming up with the book. 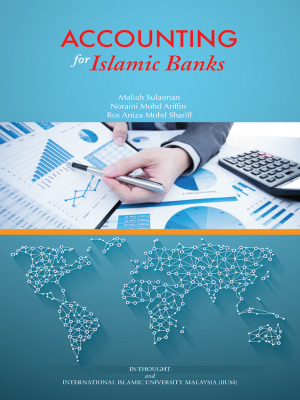 This book will indeed be useful for the teaching of Accounting for Islamic Banks in countries that adopt AAOIFI standards as well as those following IFRSs. 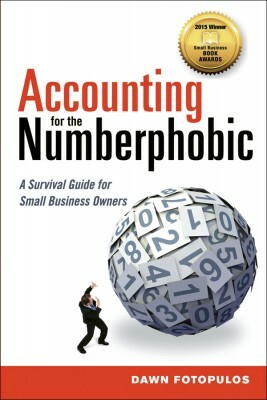 1 2 3 4 5 I need the book..